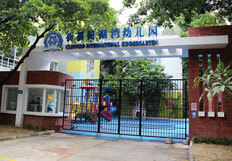 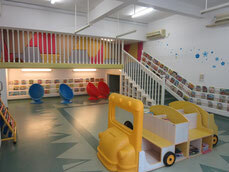 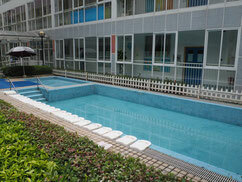 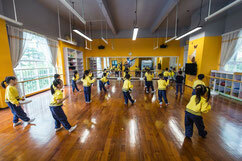 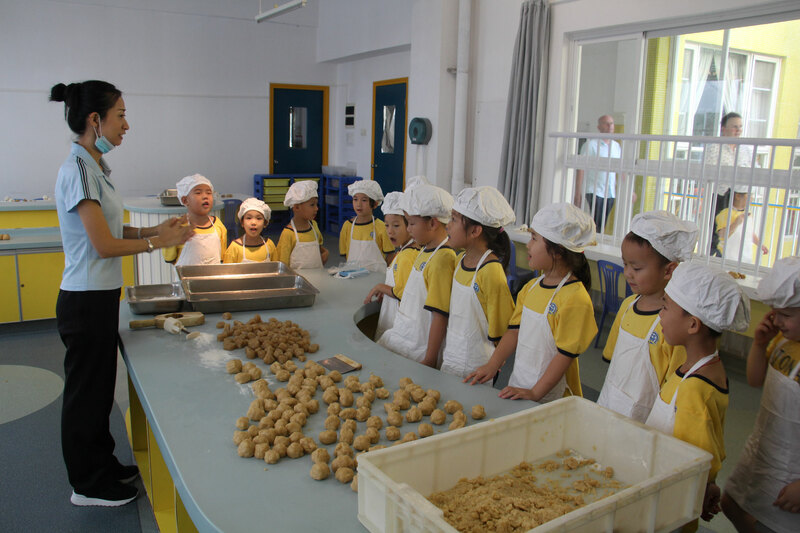 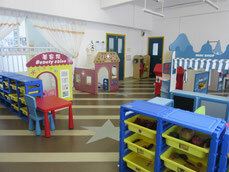 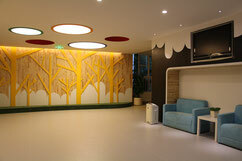 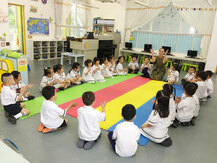 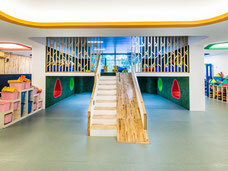 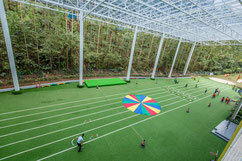 The school believes in providing interesting, dynamic environments in which children can learn and express themselves. 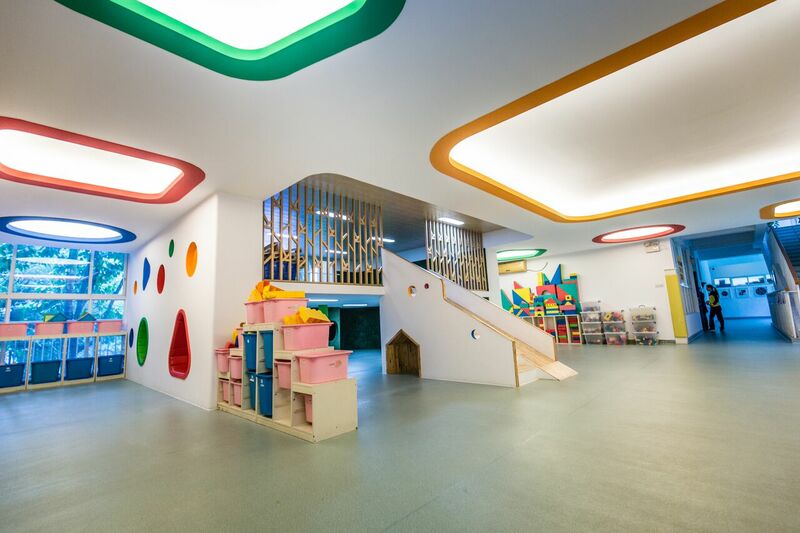 Every class has scheduled time to change their environment and visit one of our many “interest” rooms to learn, play, build, or read in a unique place. 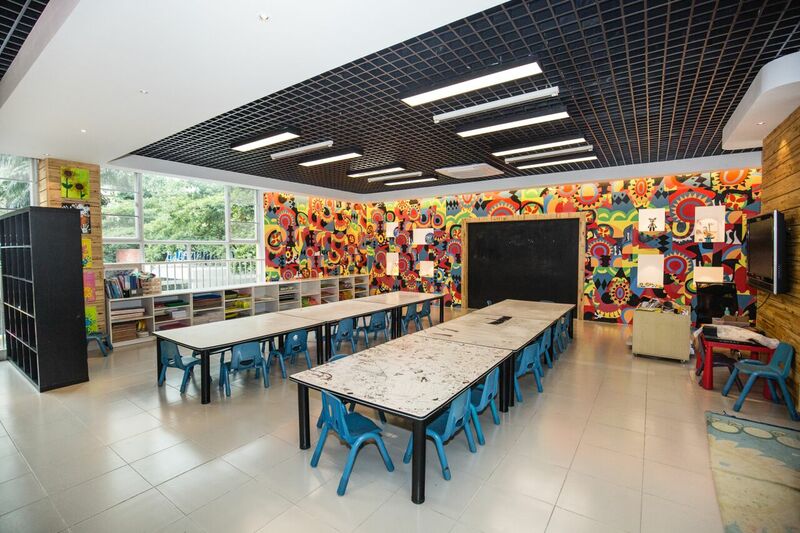 Each room is designed to focus on specific learning goals, where the environment plays a role in lesson planning. 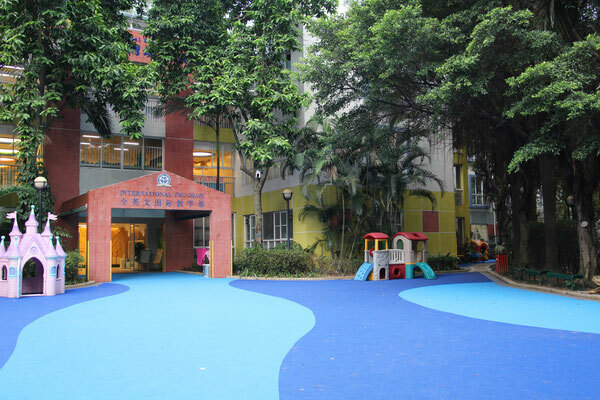 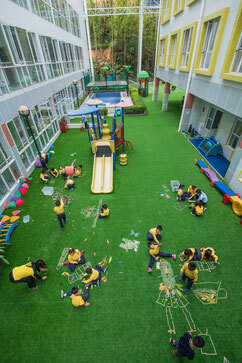 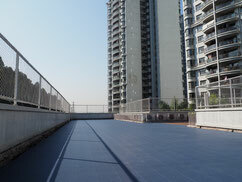 The school also has outdoor areas designed for free or guided play. 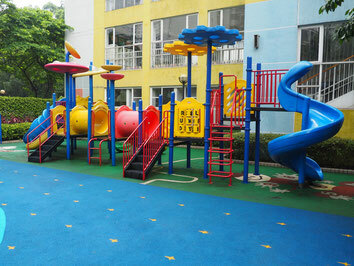 Being located behind a lake in Clifford Estates means we have clean space for the children to run and explore.